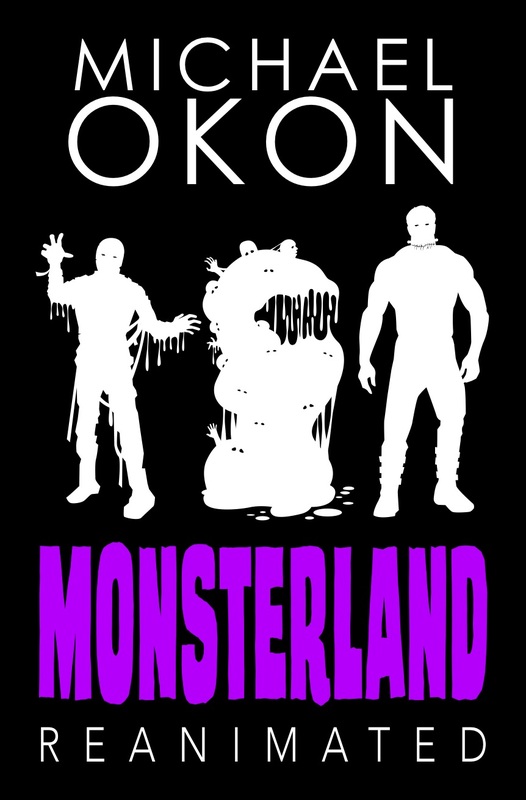 Welcome to the book tour for Monsterland Reanimated by Michael Okon. This young adult thriller is the second book in the series, which I have featured on one of my other websites. Today I’m giving you a brief glimpse into Michael’s world, plus a look at his latest book. You can follow the tour for even more interviews and guest posts, plus more excerpts and more chances to win the giveaway. Make sure you also leave a question or comment for Michael! We usually don’t talk about villains in interviews. Share with us who or what is the antagonist of your story. Dr. Vincent Konrad is the reanimated villain in Monsterland Reanimated. You just won’t know it yet until he gets his head sewn back on. Can’t choose between my wife, mom, brother, sister-in-law, son, daughter, niece or nephew. They all support me equally. I’m knee-deep in Monsterland 3. I also have two other books ready to go for my agent called Dragged Down Deep and Whillpower. Want to know more about Michael and the Monsterland series? 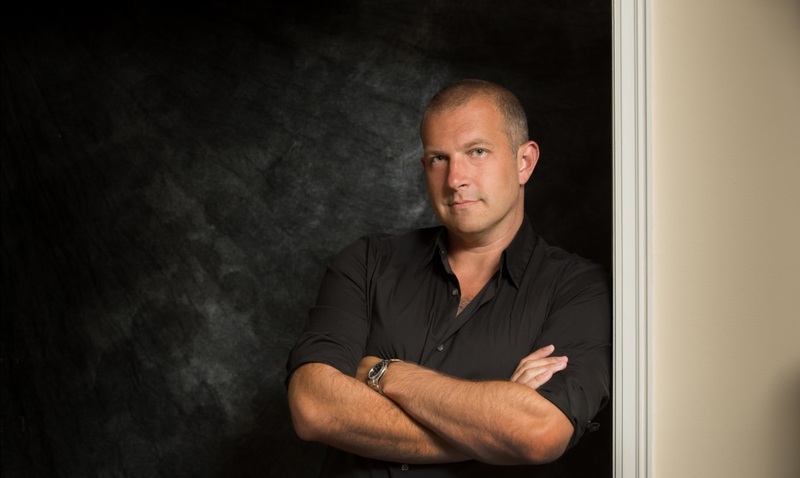 Check out another interview with him here on Andi’s Young Adult Books. Find out more about the first book in the series, Monsterland over at Andi’s Young Adult Books. What is your favorite book of all time? Thanks for hosting. I guess the theme park answer makes sense, since it has world-building too! Great interview, I always love learning more about authors 🙂 – thanks for sharing!